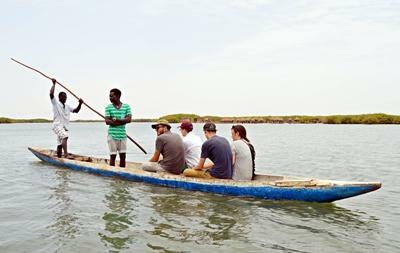 Based in the picturesque town of St Louis in northern Senegal your group will have the opportunity to experience a taste of Senegalese culture and contribute to the local community. Senegal is a developing country in need of modern infrastructure and better housing in many locations. 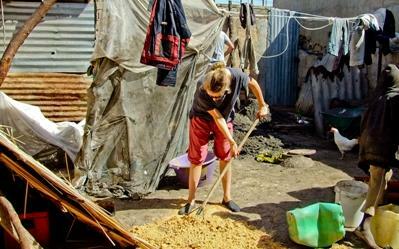 Many impoverished communities in Senegal live in very poor conditions without basic levels of comfort and hygiene. The Building project in Senegal is therefore helping to not only improve living conditions but also to instill pride in these communities. 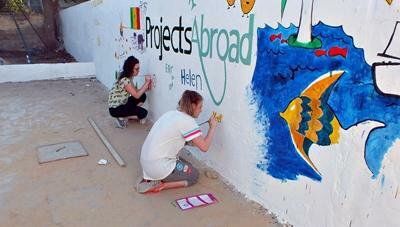 If you are looking to make a tangible difference to communities in need, then this placement is perfect for your group. Your group will contribute to the renovation and/or building of houses and school classrooms in impoverished communities to give them an improved living and learning environment. The beneficiaries of this programme are mainly street children known as talibés, poor families, single mothers, widows without a source of income and school children. Your group will be supervised by professional builders and assist with painting, refurbishing, renovating or building rooms, shelters, roofs, walls and classrooms. Your group does not need previous building experience to take part in this project; although any member who does have any relevant skills will be able to take on a more specialised role. Your group should, however, be reasonably fit and physically active, and be prepared for working outdoors in a variety of weather conditions.